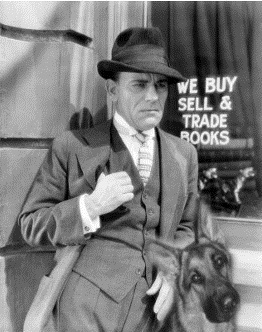 Edward Dillinger and his dog Coach. This is my Rp character Edward that I've been using on a lot of cops and robbers related Rps. Wallpaper and background images in the 랜덤 RP club tagged: edward dillinger dillinger coach german german shepard rp axemnas character cop. This 랜덤 RP photo might contain 녹색 베레모, 특수 부대, 엘리트 군인, 녹색 베 레모, 특수 부 대, 페도라, 펠트 모자, homburg, 스텟 슨, 트릴, 훔굼, 스테 트론, 트릴 비, 페도라 펠트 모자, 홈 부르 크, stetson, trilby, 신사복, and 비즈니스 정장.